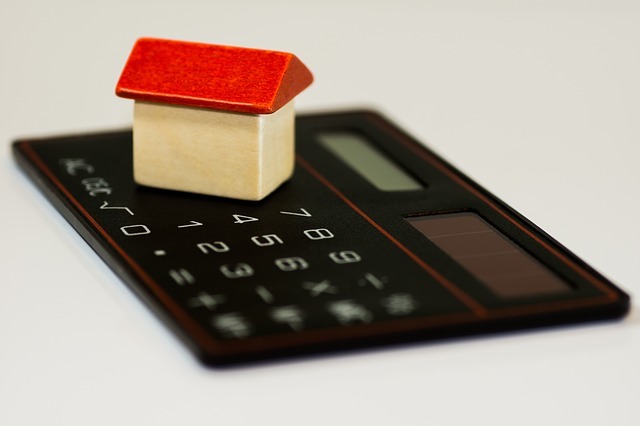 The announcement of a new measure by APRA to limit the flow of new interest-only lending could have some flow-on effects for SMSFs looking to apply for interest-only loans, warns a mortgage broker. The Australian Prudential Regulation Authority last week initiated additional supervisory measures which it said would help “address risk that continues to build within the mortgage lending market”. Thrive Investment Finance owner Samantha Bright said the majority of these measures, particularly those relating to loan-to-value ratios (LVRs), would have little impact on SMSFs given that SMSFs generally have LVRs of 70-80 per cent or less. However, she cautioned that APRA’s focus on interest-only lending could impact some SMSFs that are looking for interest-only loans. “I’m kind of two steps ahead but potentially if a bank had to restrict its interest-only lending in total, that may have a flow-on effect to SMSFs,” Ms Bright said. Ms Bright said one lender has already said that if the SMSF wants a loan-to-value ratio above 70 per cent, the loan has to be principal and interest. “So we may see some of those principal and interest restrictions creep in,” she said. Ms Bright said there are only a few lenders that do this for SMSF loans now.